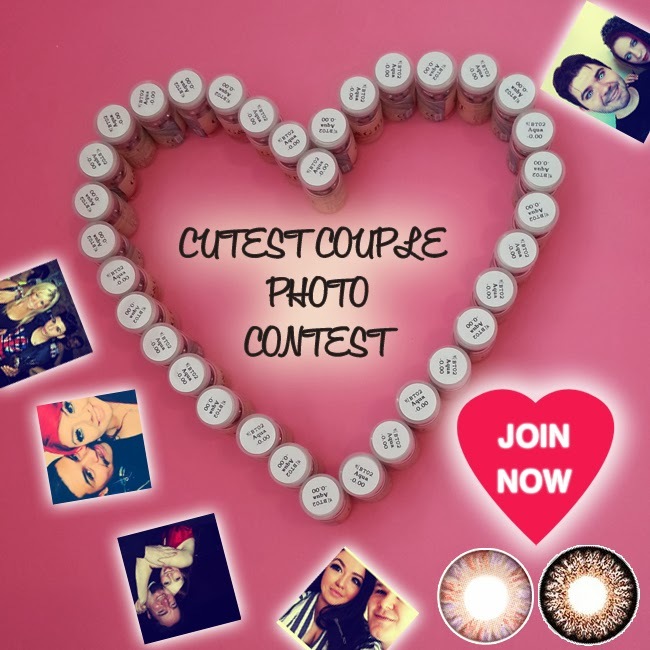 2- Post your sweetest story on PinkyParadise Facebook in less than 40 words in descriptions with the title "Cutest Couple Photo Contest". 3- Now all you have to do is wait for the result to be announced. time). Only one couple will be chosen as winner.